This dessert is delicious, filled with probiotics, and super easy! I learned about it from an Indian restauranteur in Okinawa, who showed me how to make it and offered instruction after my first botched attempt. 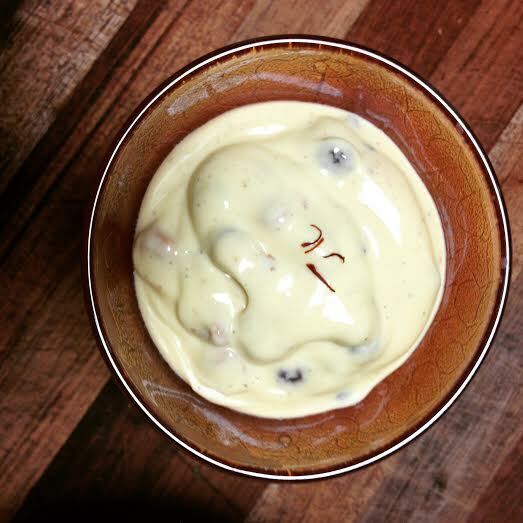 It’s called shrikhand and is usually made with tons of plain white sugar, very typical of Indian sweets. I wanted to turn this deliciously sweet indulgence into something for building ojas (immunity). The recipe already has saffron, raisins, and almonds, so opting for raw honey instead of white sugar seems a natural choice to me. 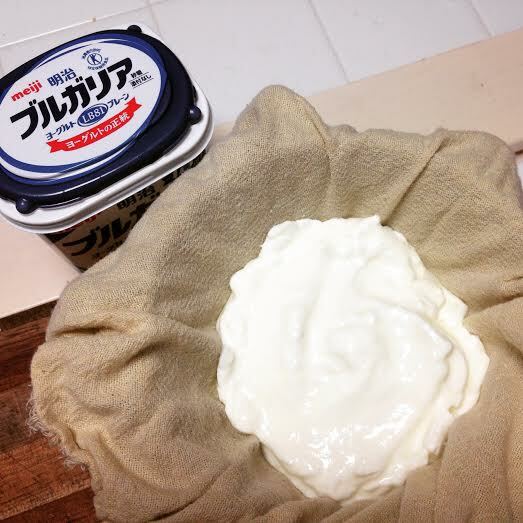 You’ll be straining the yogurt, so put a wire strainer in a bowl and line the strainer with cheesecloth. Add the yogurt and strain for 6-8 hours. In a separate small container, add the warm milk and saffron. Cover, allowing the saffron to color the milk. Allow at least 1 hour for this to soak. I soaked mine for 6 hours. Soak the raisins in water for 6 hours as well, and then strain. 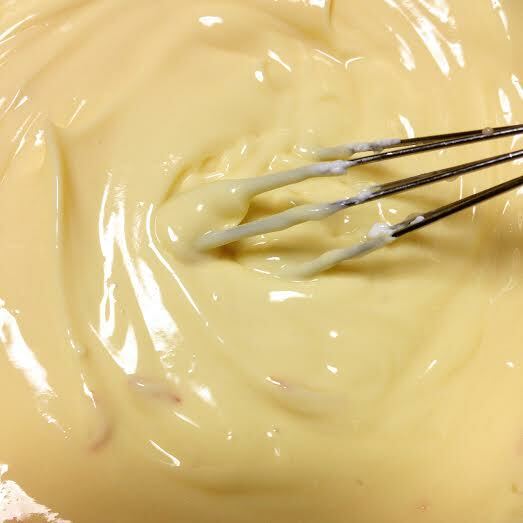 Once the yogurt has been strained, put it in a bowl and whisk it until smooth. Add the saffron milk and honey. Mix well so that there are no lumps and then add the raisins, almonds, and cardamom. This makes about a cup of yogurt pudding, so double up if there are more than two of you. It’s quite rich and satisfying. 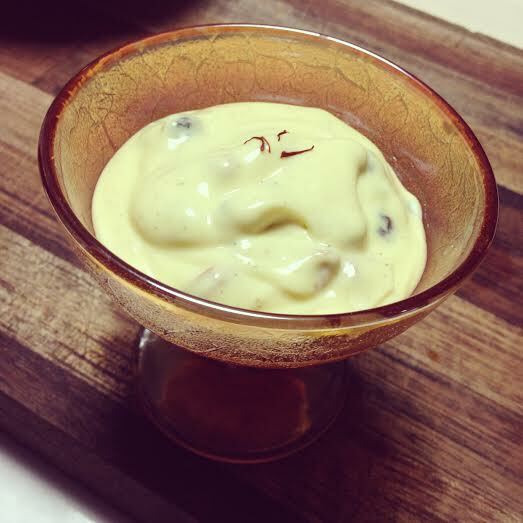 This entry was posted in Ayurveda, Food and tagged cardamom, honey, ojas, saffron, shrikhand, yogurt dessert, yogurt pudding. That looks great! I live in India, but I didn’t know about this yogurt!! I also lived in Okinawa a long time ago. My recent favorite with yogurt is Chia Seeds.